All types of animals can benefit from physiotherapy for a range of conditions. Veterinary physiotherapy is a beneficial and effective addition to veterinary care rather than a replacement. 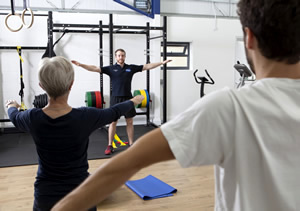 Physiotherapy can help in the management of performance, prevention of injury, recovery from injury and in promoting healthy and comfortable old age. 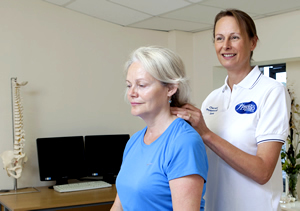 Chartered Physiotherapists are trained to the highest of standards, qualifying with humans first, to achieve an advanced knowledge of anatomy, movement and function. 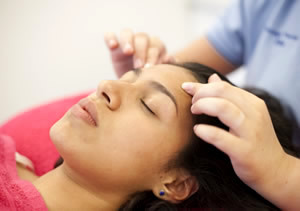 This allows them to become members of the Health Care Professions Council (HCPC) and the Chartered Society of Physiotherapists (CSP) which work hard to regulate the profession. They then undergo an approved Animal or Veterinary postgraduate course to become qualified in assessing and treating animals. 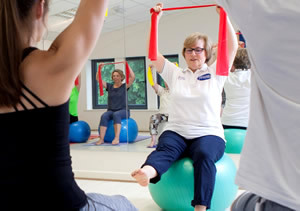 This enables them to become members of a specialist branch of CSP, known as the Association of Chartered Physiotherapists in Animal Therapy (ACPAT). Members of CSP, HCPC and ACPAT have a duty to maintain a portfolio of continuous professional development, proving that they are practicing with the best knowledge and evidence in mind. By choosing a physiotherapist who is a member of CSP, HCPC and ACPAT you can be reassured that they will treat you, your dog or cat with methods proven to have worked! The Veterinarys Surgeons Act 1966 states that only a veterinary surgeon or someone authorised by one can treat an animal. It is therefore illegal for a physiotherapist to treat an animal without prior consent of a vet. Most of the vets in this area know us and are more than happy to refer your pet to us if they believe physiotherapy is the appropriate course of treatment. Along side her human Physiotherapy interests Jane Hyde is a founding member of the Association of Chartered Physiotherapists in Animal Therapy and regularly treats dogs for back and related problems.